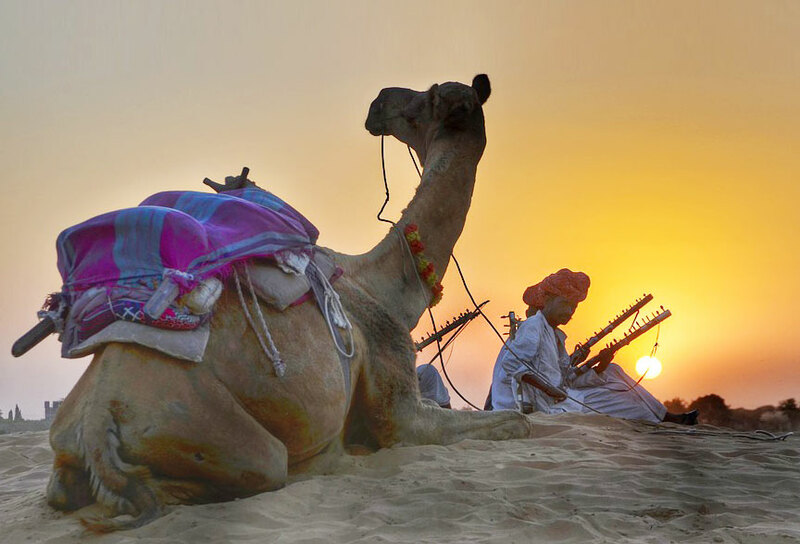 Rajasthan Holiday Packages,Pushkar Special,Rajasthan Lifestyles,Rajasthan Tour Itinerary,Romance Of Rajasthan - Trinetra Tours (P) Ltd.
We welcome you Rajasthan provides specific Rajasthan holiday packages, which have been made to suit any type of traveler, any financial plan and any period. Our promise remains the most excellent and comfortable service for your holiday. Welcome Rajasthan is also one of the most trusted Rajasthan tourism travel agent having own transport and hotel chain in Jaipur, thus offering you apparent and stress-free holiday experience in Rajasthan. 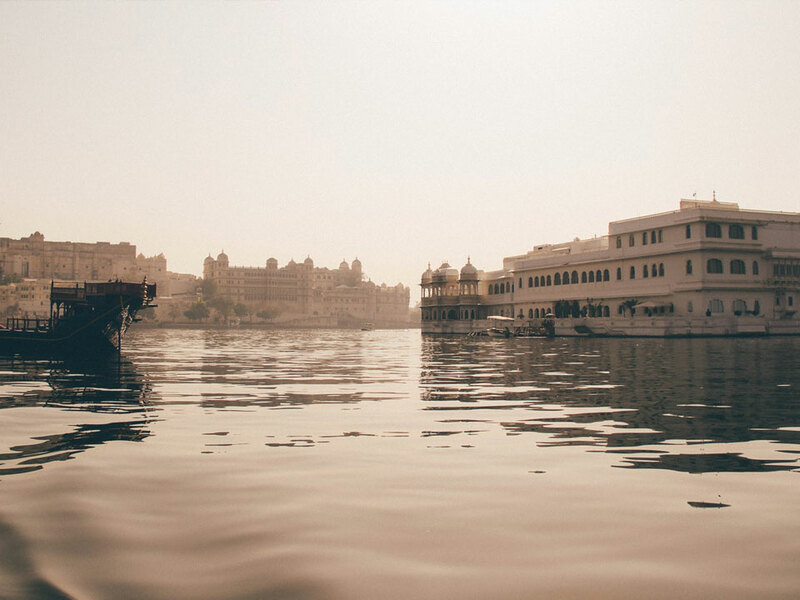 We believe that when you are determining Rajasthan, the land ethnicity and inheritance, what you need is one who understands your wants and requirements; a specialist who knows the destination, whose care and concern you can depend on - indeed a person with whom you can share your travel experience. This dedicated consultant listens to you cautiously, analysis your needs and offers the complete solution. 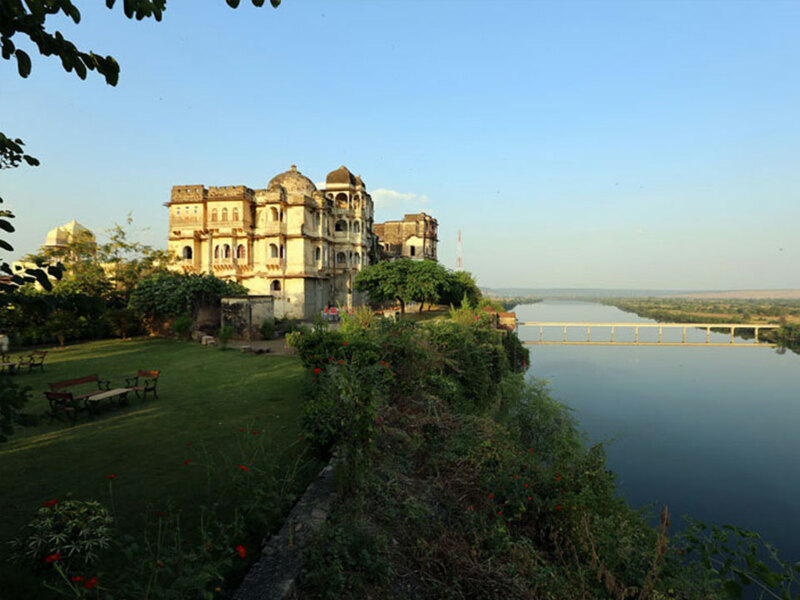 We proffer a complete travel managing, in other words, everything from planning to execution of Rajasthan tours. Whether you are a large group demanding custom travel services or an individual traveler looking for a weekend getaway, you will always receive our professional and personal attention.